Chuck was out today to renew my Maintenance Contract and do winter service on my oil furnace. I had LOTS of questions, which he answered and gave suggestions that were appropriate for my situation and circumstances. He's very educated and well versed in my system ... ~ Dawn H.
I would recommend Dave's Mechanical Services - they showed up on time (which is a huge bonus for me) plus found the issue and had our AC running within a short time. I would use them again for any future AC problems and recommend to ... ~ Tracey L.
Had an excellent experience you guys are really a top-notch company from your sales rep who was extremely knowledgeable about the business and the equipment he selling to the men in the field that did the installation I couldn't have asked for better service a ... ~ Wes B.
Dave’s Mechanical Services was established in 2006 as a family owned business. Our goal from the beginning was to provide our customers with services that they could count on from people that they could trust. As a family run business, we know how important it is to provide our local community with professional services at affordable prices. With 20 employees on staff and more than 70 years of industry experience on our side, Dave’s Mechanical Services is ready to help you out today. 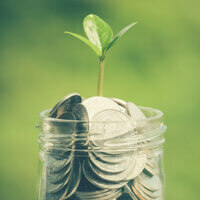 We are an authorized contractor for First Energy/Potomac Edison, BGE, and PEPCO utility rebates. 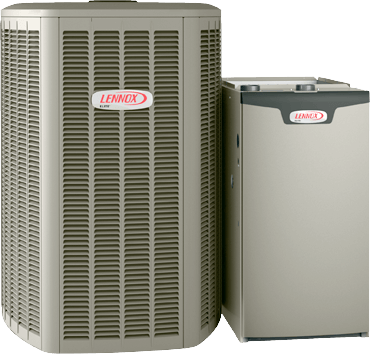 We offer a full range of heating, air conditioning, and plumbing services in Frederick and the surrounding areas to go along with our award-winning customer satisfaction guarantee. In Maryland, our winter months can be truly hard to handle. 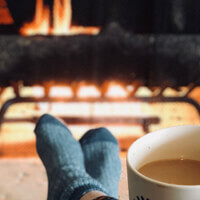 With temperatures plummeting to the single digits and snow almost always around the corner, it is of vital importance that your heating system is functional and ready to work. At Dave’s Mechanical Services, we provide access to some of the best Mitsubishi and Lennox systems available. If you are looking to replace your old heating system, we are the team you can trust to get the job done quickly and effectively. Our furnace installation services are just a small part of the solutions that our heating services can provide. We also offer extensive heating system maintenance and heating system repair services. At Dave’s Mechanical Services, we know how important it is to stay comfortable year-round. When you need help with your heating, cooling, plumbing & water quality systems, we’re only a phone call away. So whether you need your air conditioning unit repaired, your entire heating system replaced, or a water filtration system installed, we’re the HVAC and plumbing team for you. Call us at 301-730-9350 today! Here at Dave’s Mechanical Services, we understand how important it is to stay cool when the summer temperatures begin to climb. We have service technicians on call around the clock in order to make sure that you have the support you need when you need it. Dave’s Mechanical Services offers a wide range of cooling solutions to our customers, ranging from new energy efficient AC installations to quick and convenient AC repairs. Our technicians are highly trained, professionally licensed and certified, and able to quickly diagnose and repair your cooling problems. 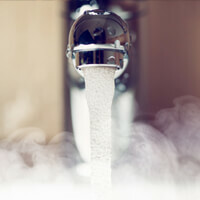 Along with heating and cooling services we also offer plumbing and water heater replacement. Expert Plumbing Services, Water Heater Installation & Replacement, Water Filtration & More! 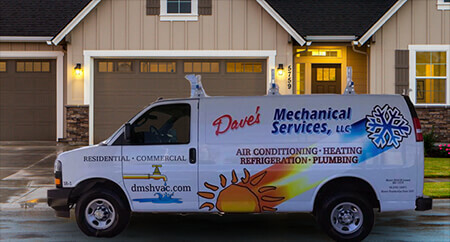 Dave’s offers a variety of services along with heating and cooling services. We offer a variety of plumbing services, water heater services, water filtration service, and more. 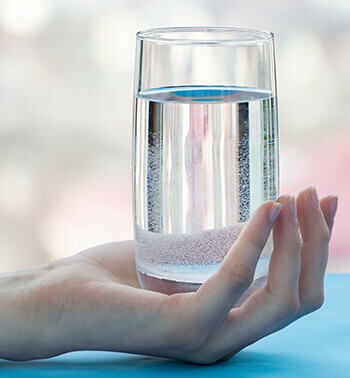 Inquire about our free water testing to our customers in Frederick, MD and the surrounding areas by our water quality experts! If you are interested in replacing your water heater, we can examine your existing water heater and recommend the right one for your home. Water Heater replacement and plumbing services are made easy with Dave’s Mechanical Services. If you are need of heating, cooling or plumbing services in Frederick & the surrounding areas then count on Dave’s Mechanical Services, LLC!